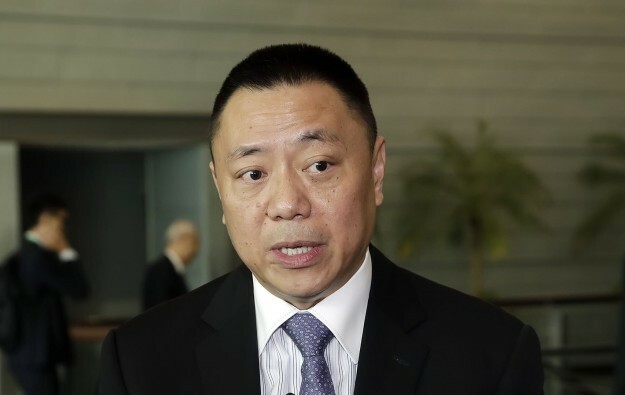 Macau’s Secretary for Economy and Finance, Lionel Leong Vai Tac (pictured), revealed on Monday that the government has asked the territory’s casino operators each to submit a report within a week regarding the state of security at their respective venues. It follows a meeting on Sunday between the local casino regulator, the Gaming Inspection and Coordination Bureau; the Judiciary Police; and representatives of the local casino operators. The meeting was called in the wake of a deadly attack on Friday at the Resorts World Manila casino resort in the Philippine capital. Mr Leong said that, after receiving the requested reports on security conditions at Macau casino resorts, government departments would assess the security planning of the operators, to determine whether it was sufficient to meet requirements, and to establish if any additional security measures, facilities or personnel were needed. Meanwhile, a spokesperson for the Judiciary Police said the force would strengthen its communication with gaming operators. The Chinese-language news service of public broadcaster TDM additionally reported that Macau’s security authorities had said they were constantly assessing the security situation in Macau.